In recent years, film photography has witnessed a significant renaissance—and not just among those who have previously shot with film. Interest in film photography and analog photography has also grown enormously among those who only have experience shooting digitally. 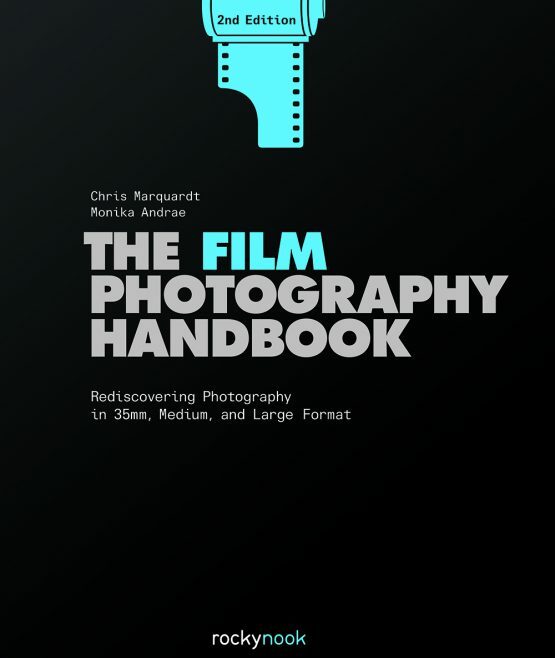 In The Film Photography Handbook, 2nd Edition, authors Chris Marquardt and Monika Andrae speak to both kinds of film photographer as they offer an easy-to-understand, complete resource to shooting film. 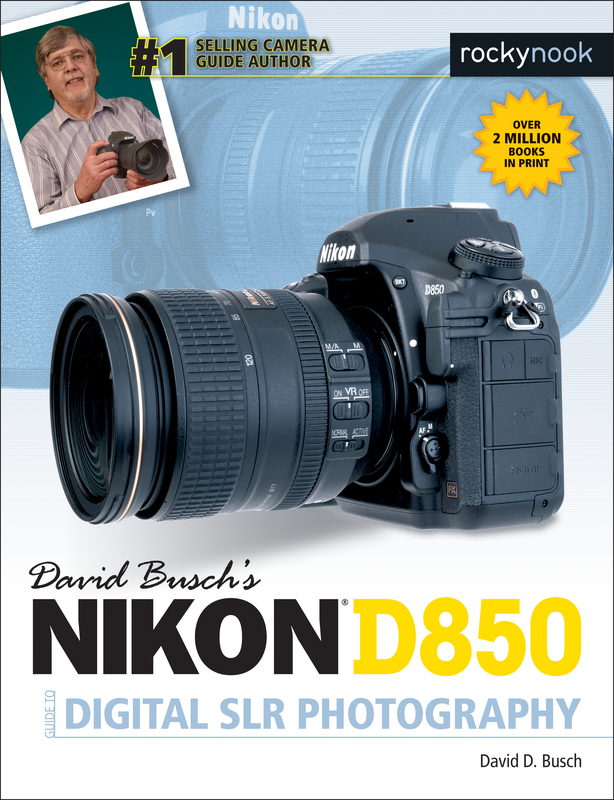 In this updated and expanded edition, they address today’s working climate, including such topics as the hybrid film/digital workflow, the digitization of negatives, and working with smartphones for light metering and to assist in film processing. 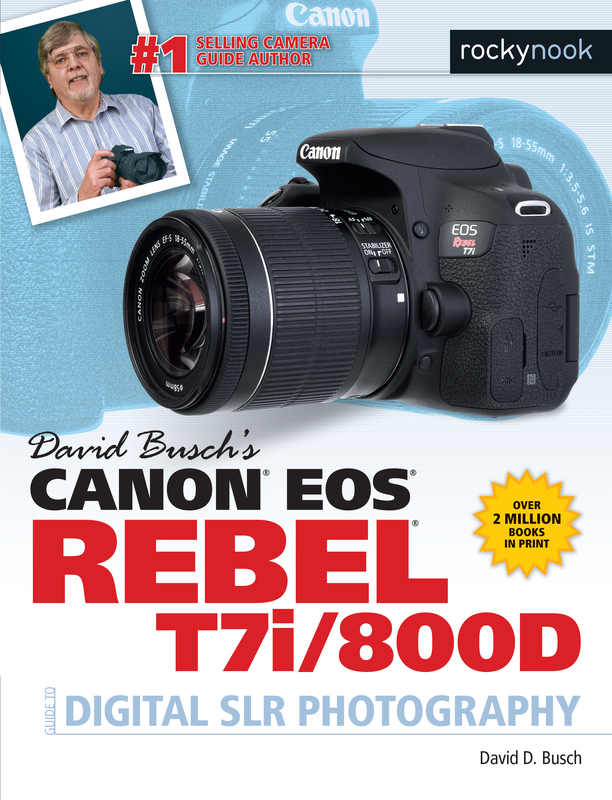 This book is intended for anyone who is curious about film and analog photography, whether you need a refresher course or are discovering this wonderful format for the first time. You’ll learn how easy it is to shoot and process black-and-white film at home, and how little special equipment you need to get into film photography. 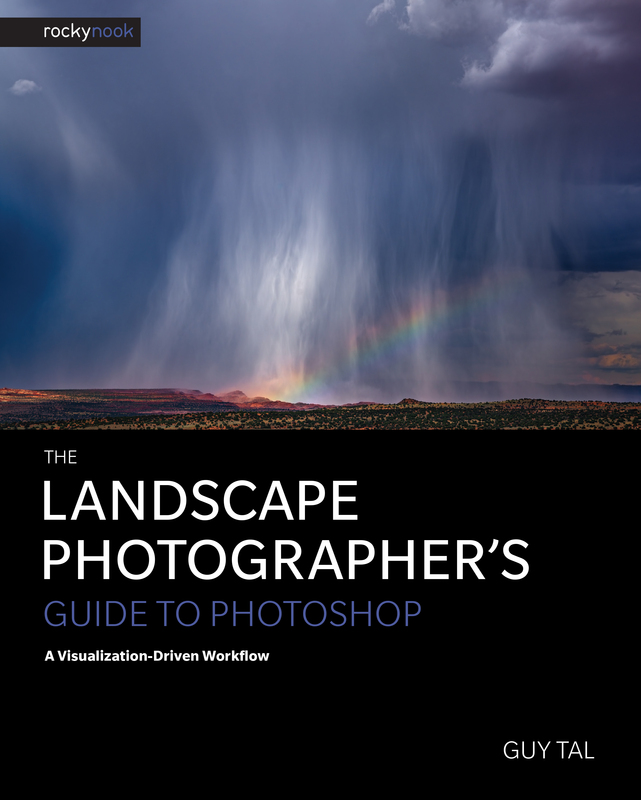 Working in such an “analog” medium requires a unique approach to photography, and it fosters a completely different form of creativity. Working in film and embracing analog photography can also prove to be a great inspiration for your own digital photography, as well. The Film Photography Handbook, 2nd Edition covers it all, from the technical to the creative, and will have you shooting film in no time, whether it’s with an old rangefinder, an inexpensive Holga, or a medium-format Rolleiflex or Hasselblad. Product ID: 2268647 SKU: 1180. 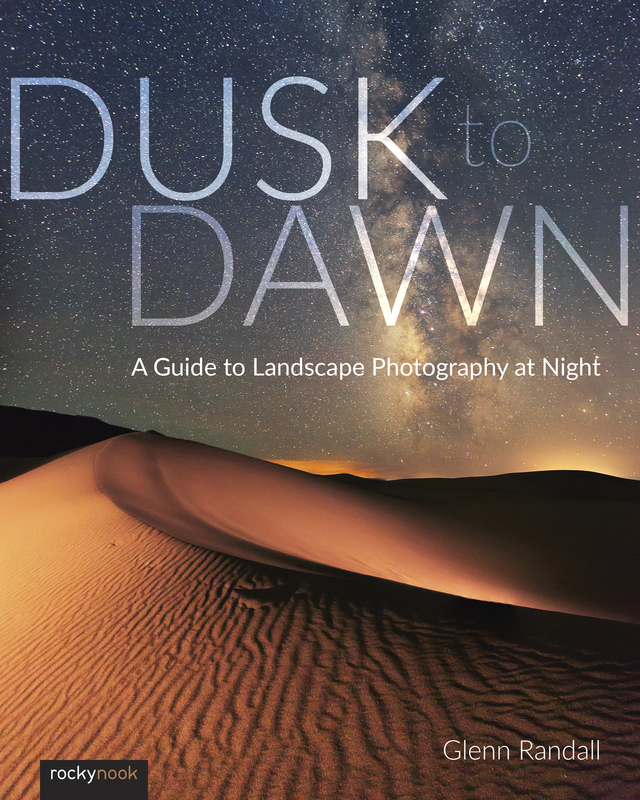 Categories: Photography, forthcoming. Chapter 2: Analog or Digital? Chapter 10: Fun with "Planned Accidents"